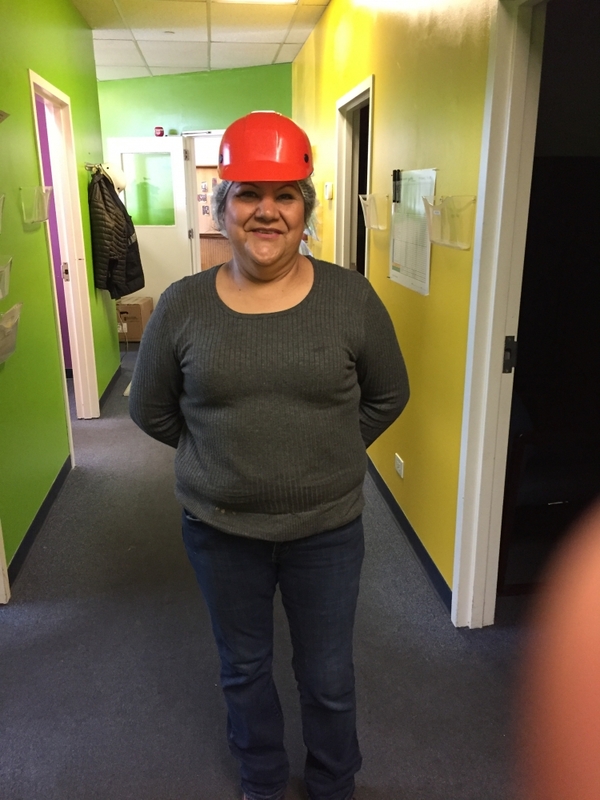 Ernestina Ramos has worked in the plant at 400 Yuma Street in Denver, Colorado for the past 14 years, although she’s only been a member of the Zieggy Tribe for four of those years. Ernestina also described another perk to working at The Ziegenfelder Company: sharing her knowledge and on-the-job experience with fellow members of her Zieggy Tribe. Ernestina’s experience even goes beyond her time with Jackson Ice Cream Company and The Ziegenfelder Company. Ernestina, who loves to read any books with a good plot, carries the more important titles of wife, mother and grandmother outside of work.